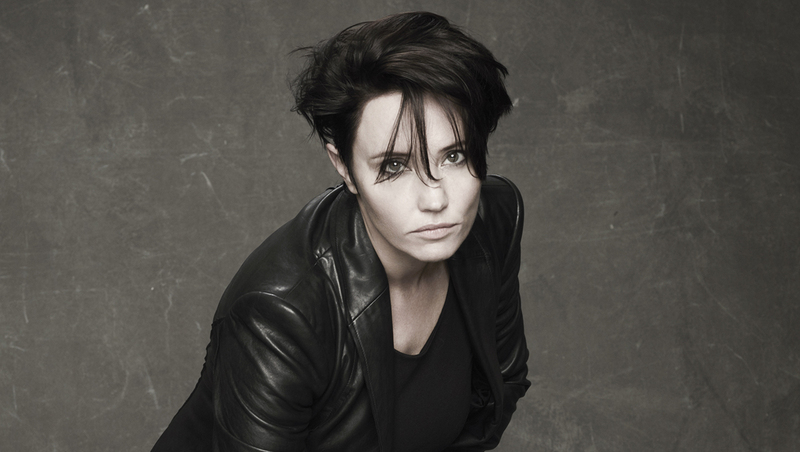 ANIMAL INSTINCTS: Suze DeMarchi is back in front of Baby Animals. Baby Animals were on their way to conquering the world of rock music. Their 1991 debut self-titled record, with its singles Rush You, Early Warning and One Word, catapulted them to the global stage. They went eight times Platinum in Australia, appeared on David Letterman’s show, and toured overseas in support slots with Van Halen and Bryan Adams. Their 1993 sophomore record Shaved and Dangerous saw them tour with Robert Plant across America. But then the four-piece was dealt a double whammy. In 1994 singer Suze DeMarchi suffered vocal nodules that required her to temporarily step away from the microphone. In 1995, on the brink of the Baby Animals’ first major American headline tour, their US label Imago Records folded. During these years DeMarchi met and married Extreme guitarist Nuno Bettencourt and moved to America. The writing was on the wall for the band and their career stopped. But DeMarchi always had a sense of unfinished business with the Baby Animals and in 2007 the group reformed to make an acoustic record for Liberation. Although the Baby Animals left the music scene in the ’90s, DeMarchi and Leslie maintained their musical bond. The guitarist also played on DeMarchi’s 1999 solo record Telelove. The new Baby Animals line-up has already played a series of comeback gigs and the fans returned. DeMarchi returned to Australia following her separation from Bettencourt in 2009, who she divorced this year, paving the way for the Baby Animals’ new studio recordThis Is Not The End. Musically, This Is Not The End sees the band pick up where they left off. It’s a collection of hard-rocking, hook-laden numbers. DeMarchi admits that in the early days she was more willing to censor her lyrics so their human subjects weren’t as obvious. And the singer’s barbs made it to Bettencourt’s ears. The Baby Animals’ tour launched in the Hunter and was called “Feeding The Birds”. The name stems from a now ­infamous moment, captured on camera, in which DeMarchi spat red wine into the willing mouth of a punter in the front row. “It’s kind of funny because it was a spur of the moment thing that happened one night at one particular show,” the singer recalls. But following the incident, perhaps unsurprisingly, more fans came to Baby Animals shows in the hope of being “fed” wine by the gorgeous front woman.